Can we ALL just appreciate how much of an amazing power couple Nick Jonas and Tove Lo would be...ok, moment over. Their first ever collaboration 'Close' is everything you need in a new pop song. 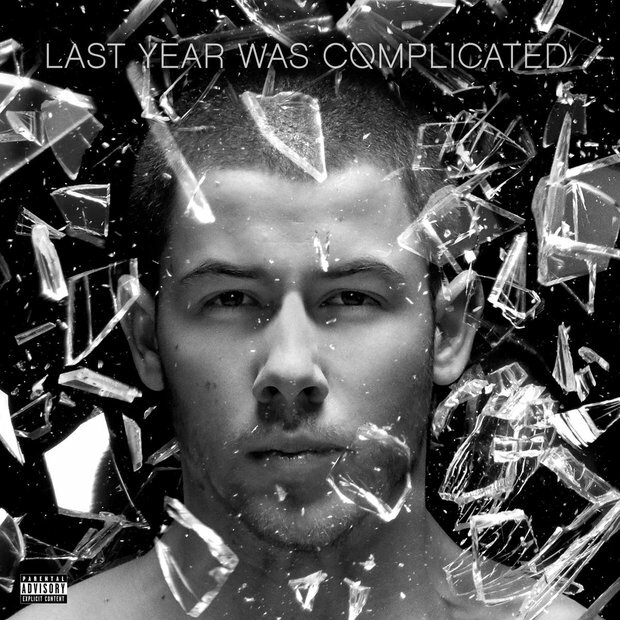 Download 'Close' by Nick Jonas and Tove Lo. The song debuted on the Vodafone Big Top 40 on the 15th May 2016.